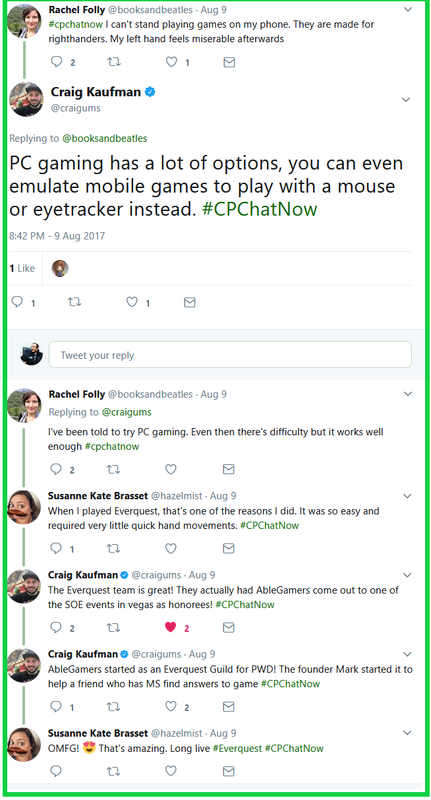 Representatives for the 501(c)(3) charity AbleGamers joined the cerebral palsy Twitter chat #CPChatNow Wednesday, August 9th, 2017. 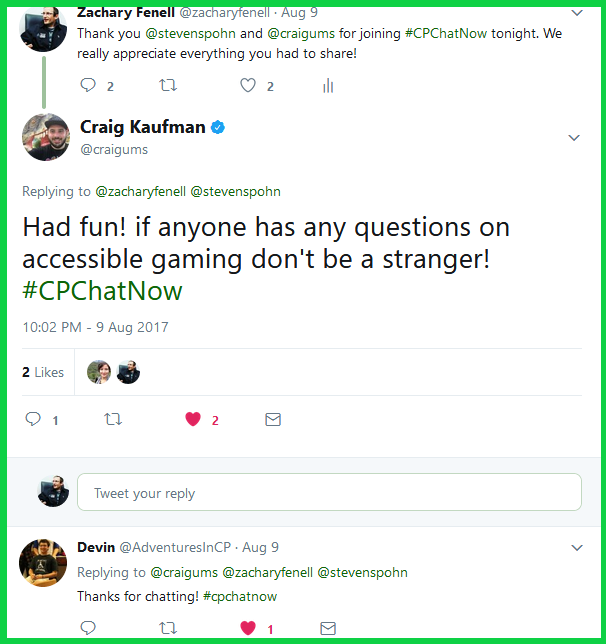 We welcomed guests Steven Spohn (COO) and Craig Kaufman (Program Director) as they led us in a focus chat about accessible gaming. 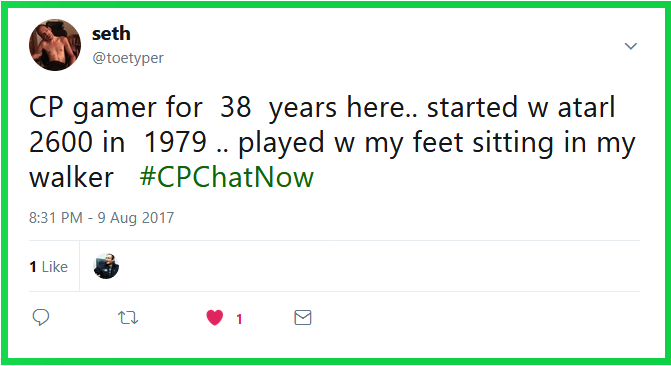 Personally for me, #CPChatNow co-host Zachary Fenell, the evening proved extra neat because I actually went to junior high and high school with Craig. However, I am sure you could care less about that! So let us get to what does interest you, accessible gaming! An open-ended Q & A stimulated the night’s dialogue. 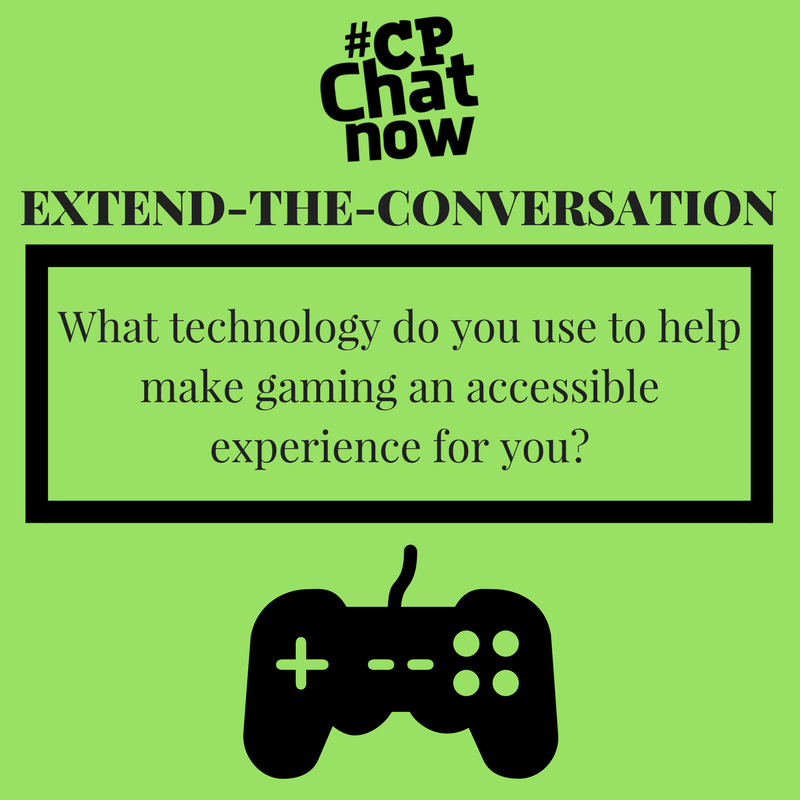 I started off the questioning, asking how Steven and Craig became interested in accessible gaming. Craig’s accessible gaming interest grew from helping a customer with a TBI (traumatic brain injury). Meanwhile Steven faced issues firsthand dealing with his disability muscular dystrophy. Discussion quickly transitioned to overcoming barriers gamers with cerebral palsy encounter. Steven recommended a particular controller. Almost immediately after Steven suggested using Axis questions regarding system compatibility surfaced. Steven replied in-part “Almost every controller is usable with other systems. 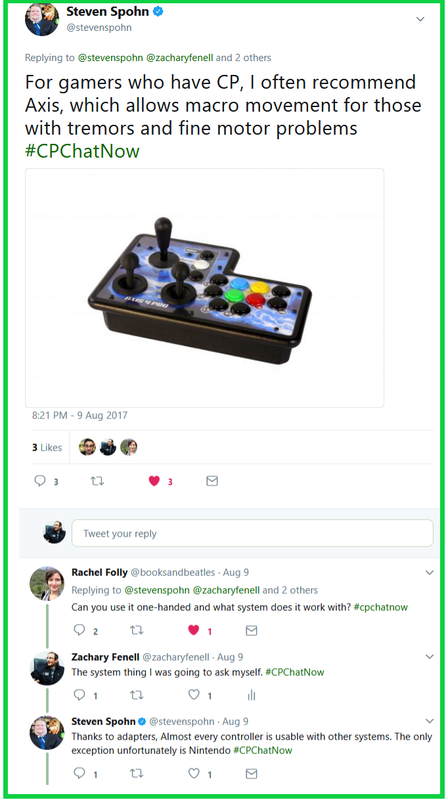 The only exception unfortunately is Nintendo.” Additionally Steven mentioned specific system accessible controllers exist too, naming his personal favorite. The different controllers Steven named intrigued community regular Alena Brand. 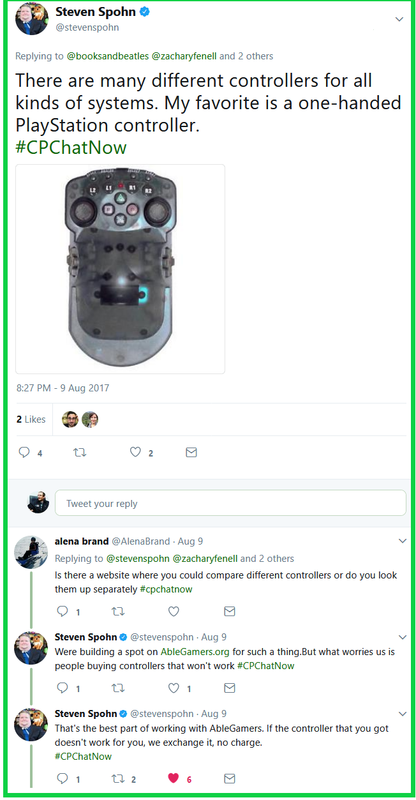 She asked if a website exists where you can compare these different controllers. 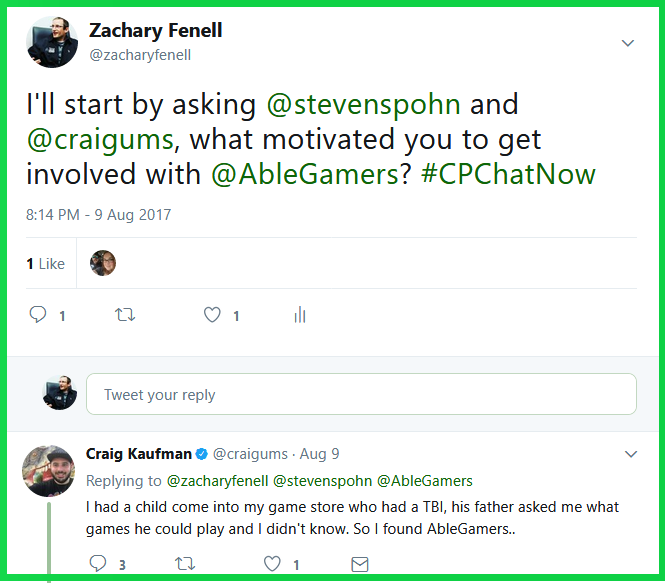 Steven revealed AbleGamers remains at work creating such a resource. Although they worry people will buy controllers that end up not working. A concern AbleGamers minimizes through a no charge exchange policy. Taking a step back and reflecting, all the various accessible gaming options demonstrates the great strides in accessibility made by the gaming industry. A truth put into context courtesy participant Seth’s gaming memories. Seth recalled sitting in his walker playing Atari using his feet! Now, like Craig pointed out, some game developers address accessibility internally via control schemes. 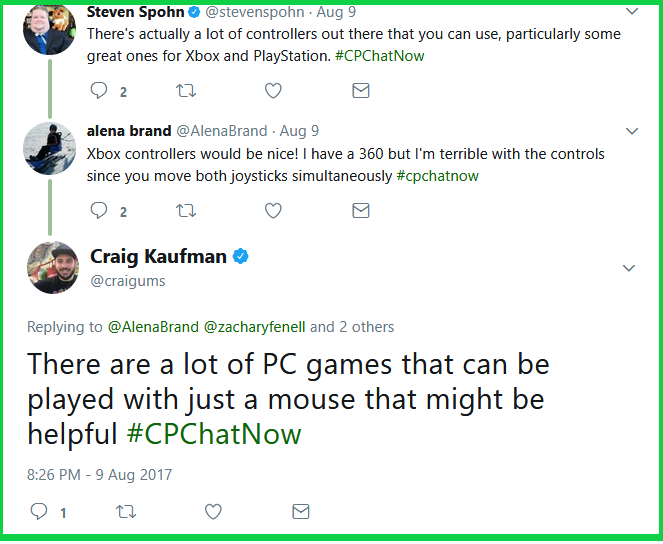 Also, Craig advised considering PC games. He noted some games you only need a mouse to play. Chat regular Susanne Brasset provided a testimonial to Craig’s suggestion, fondly recalling the ease she enjoyed playing Everquest. 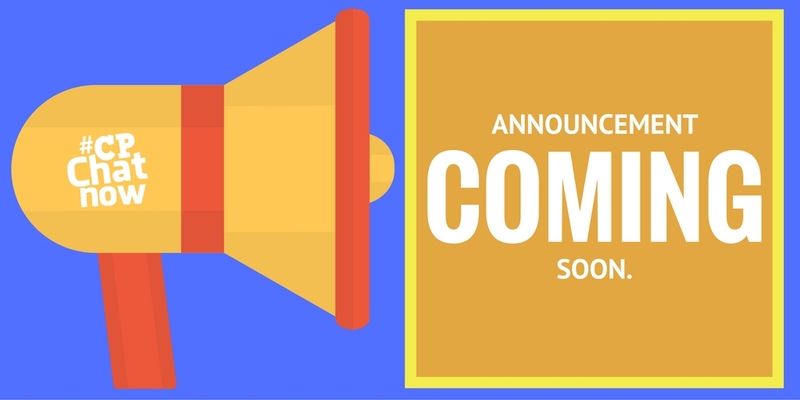 Reply by commenting in the “Comments” section. 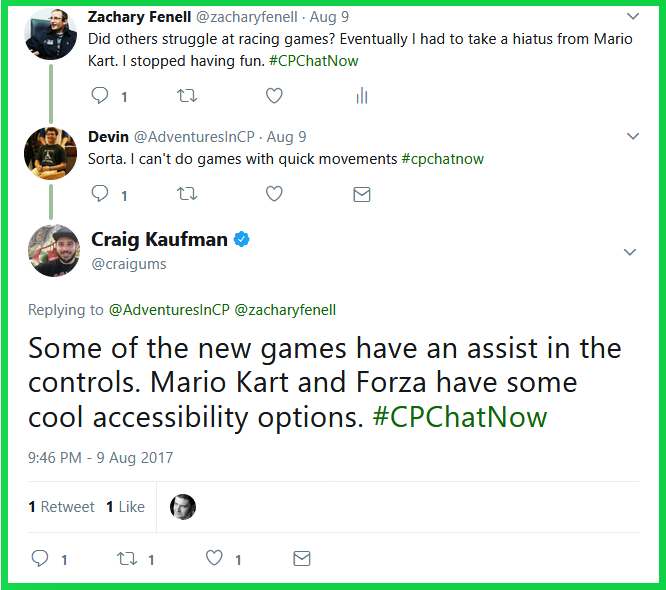 Perchance this recap increased your thirst towards exploring accessible gaming options, take Craig up on his offer to answer any questions. 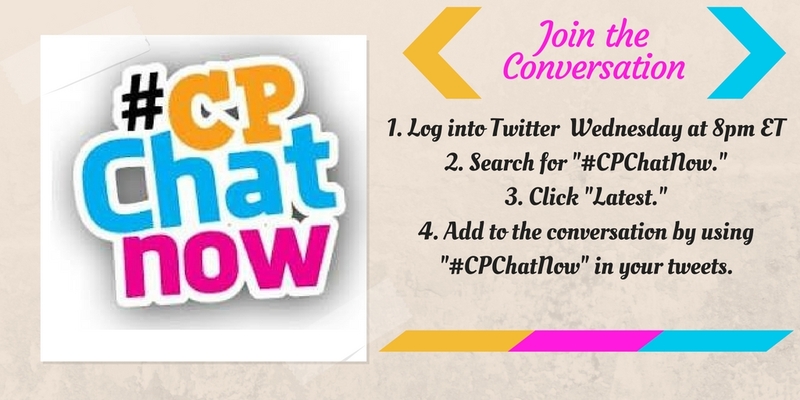 Make sure to tweet Craig any lingering questions you might possess. 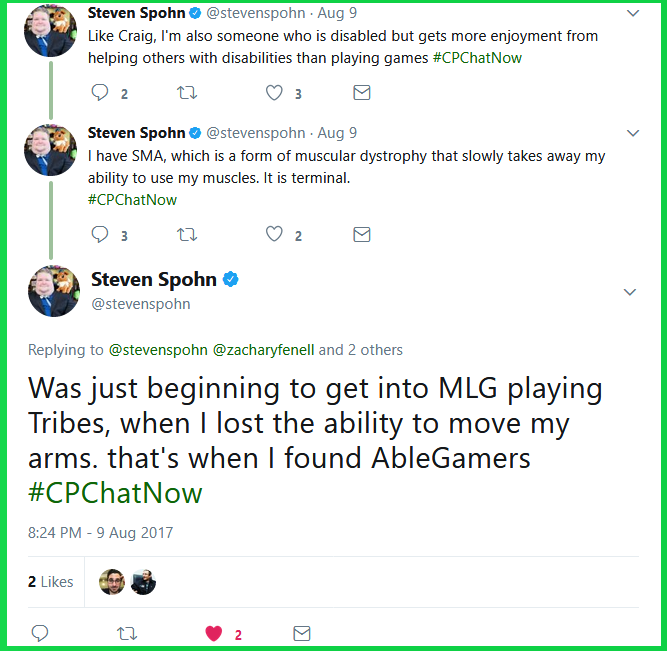 Plus while along your accessible gaming journey discovering what works best for you, remember the following words Steven tweeted. Whatever serves as that right combination of technology for you, do tell. Answer the extend-the-conversation question. 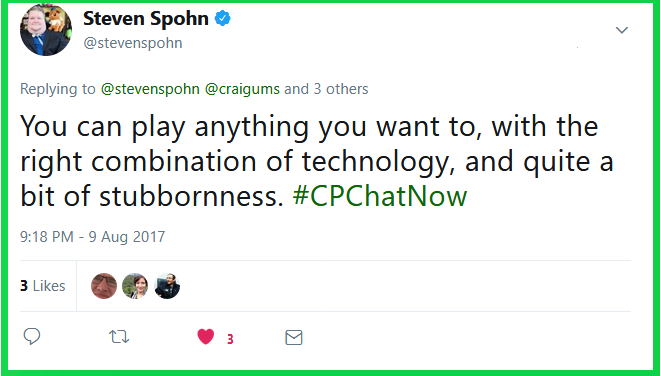 This entry was posted in Focus Chats and tagged ablegamers, accessible gaming, craig kaufman, steven spohn. Bookmark the permalink.